I hope this will be good. 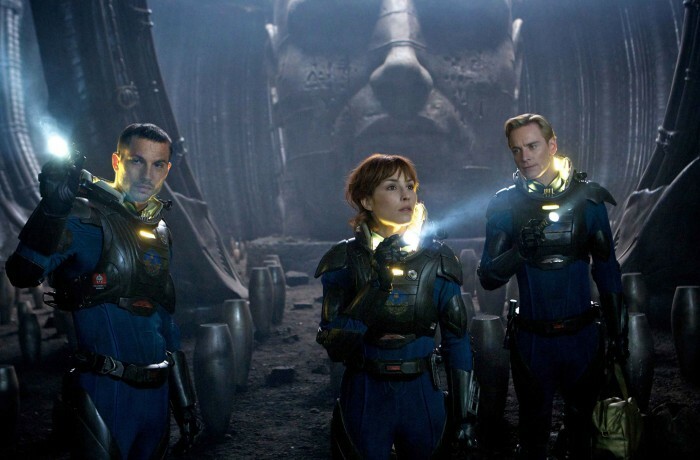 Let’s just hope they don’t Michael Bay it to death, but go for that claustrophobic feeling the first Alien movie had. Because this *is* the prequel thing to Alien, isn’t it? 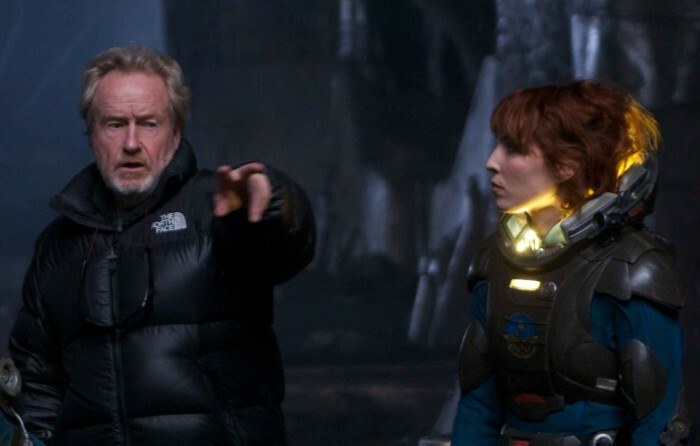 Ridley Scott, the original director of the first Alien movie, will bring back the Alien story with this prequel. Looking forward to this movie. why does blondie have such perfect hair. that’s not space hair. that’s hollywood hair. Cause Charlize Theron is perfect. By Grabthar’s Hammer, I like your nick. These guys stand out as actors on a ship. Especially blondie. 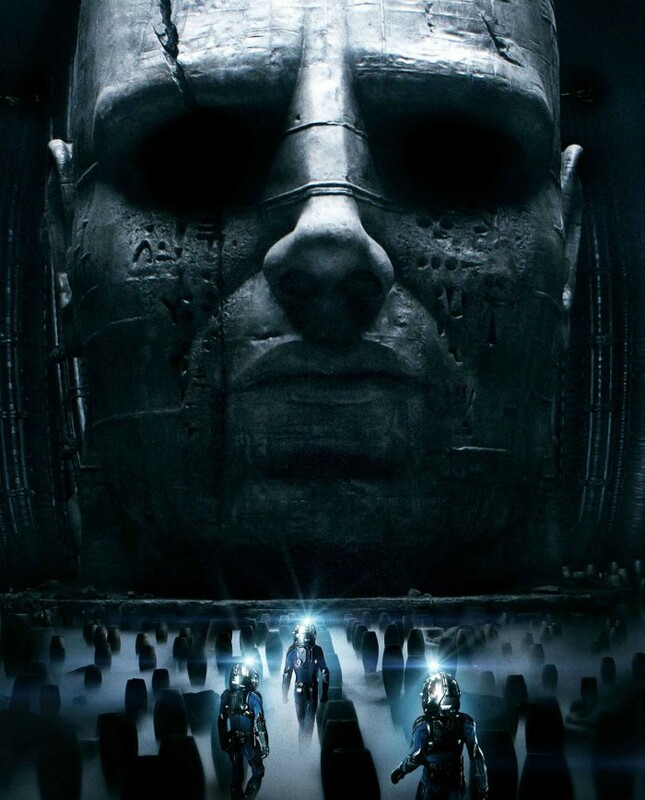 And I thought the actual Alien part was dropped, to make it a spiritual prequel, not a real one.